Titi Soentoro from Aksi! 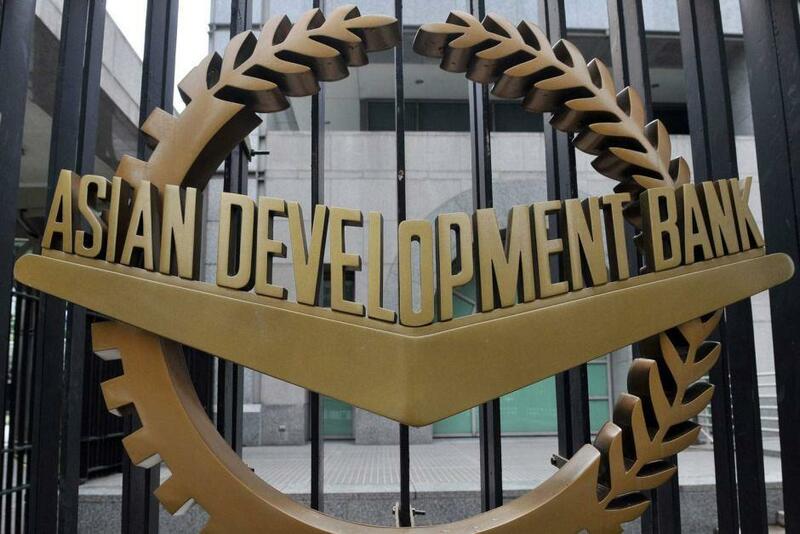 for gender, social and ecological justice, an organization based in Indonesia emphasized that “ADB is currently attempting to place Indonesia's entire National Energy Company (PLN) under "borrower system" rules instead of requiring mandatory implementation of all ADB Safeguards. Given the dismal environmental and social track record of PLN and the borrower system, this call into question any claims of a focus on clean technology with meaningful environmental and social safeguards”. NGO Forum on ADB demands that the Bank should provide a clear plan of action on transitioning from Fossil Fuel energy to fully renewable energy investments and to ensure and publicly commit that these investments - including existing investments -- are carried out under fully implemented ADB safeguards with mandatory meaningful consultation with the affected communities, strict avoidance of forced resettlement, and with careful and documented adherence to environmental safeguard requirements. Forum also demands that ADB private sector investments in energy should be made fully transparent and binding to all ADB operational policies and guidelines.